If this does not work, please call 1-877-537-5537 and we will help you find your personal representative. When you call, please have your representative’s name or the ID number that you were given. We will provide you with the proper website. 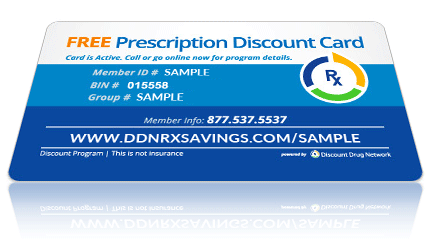 ©2017 Discount Drug Network LLC. All Rights Reserved.